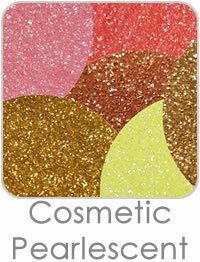 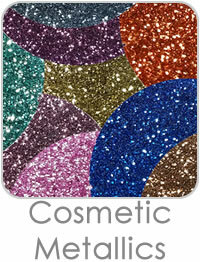 Any glitter that has "Cosmetic" in the title and description is considered safe for skin. 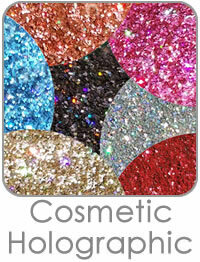 Tattoo artists usually prefer Metallics and Holographics. 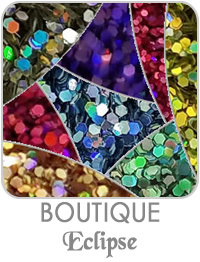 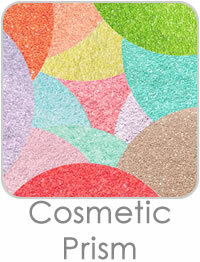 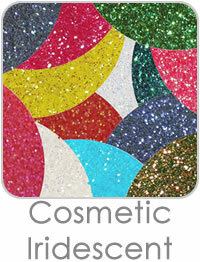 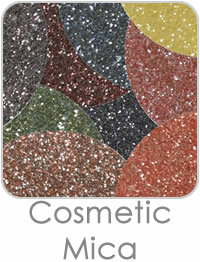 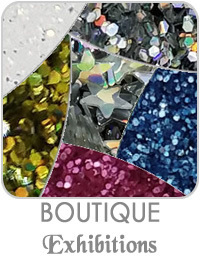 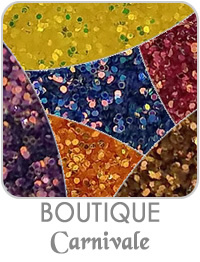 For eco-conscious artists, we have biodegradable glitters that can be found in the Boutique Exhibition section.